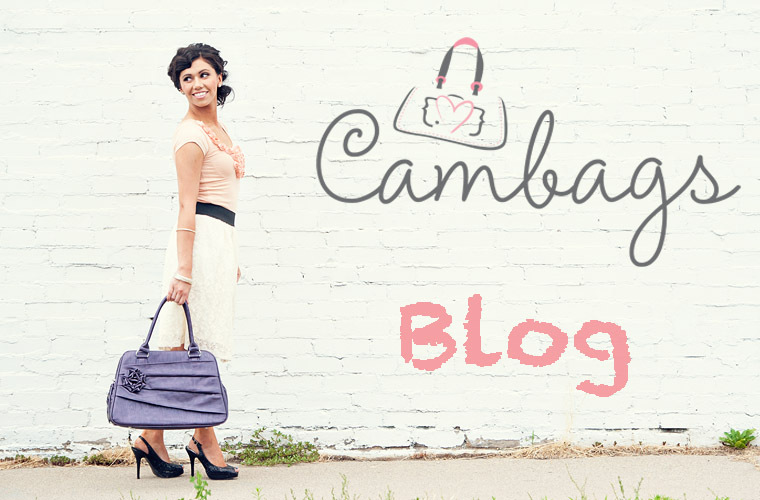 Cambags: Camera Pendant Keyring FREE - Only ONE day left! 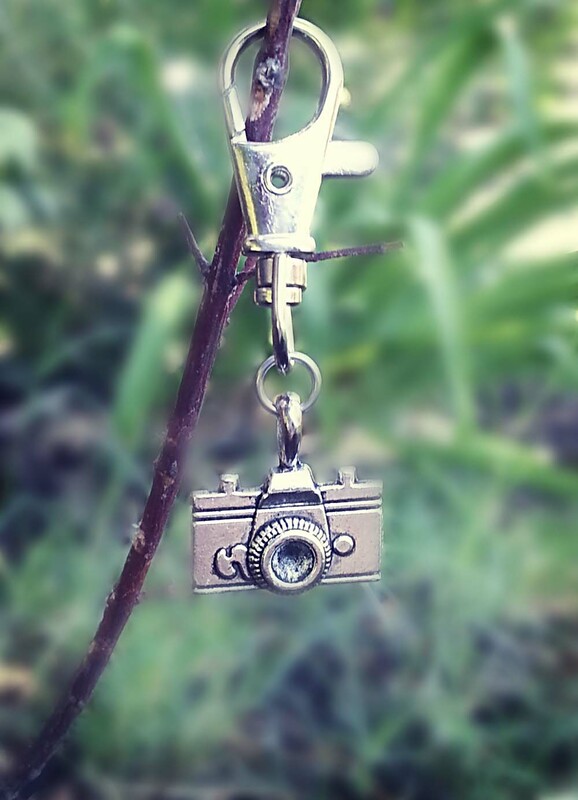 Camera Pendant Keyring FREE - Only ONE day left! There is only one day left to get your FREE Camera Pendant Keyring with any camera bag purchase over in our store. Don't miss out on this offer and get your orders in before 8pm tomorrow evening (Sunday10th Feb).